The Pakistan national cricket team is set to participate in the upcoming World T20 tournament in India, after getting its government's approval on Thursday, 25 February. 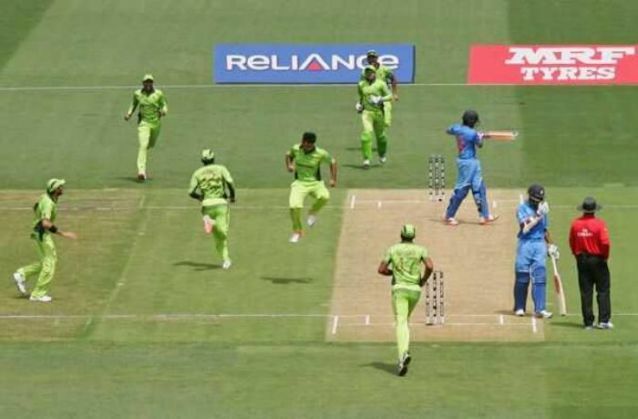 Media speculation in India and Pakistan earlier in the day had stated that the country's government had given the approval to Pakistan Cricket Board (PCB) for taking the team to India for the event. Confirming the same, PCB Chairman Najam Sethi said in a press release, "I am pleased that our government has given its consent for our team to visit India. As a duty of care, we have asked ICC to put in place special arrangements for the Pakistan cricket team while in India." Pakistan will play a qualifier on on 16 March, before travelling to Dharamsala for a high-voltage game against arch-rivals India three days later.